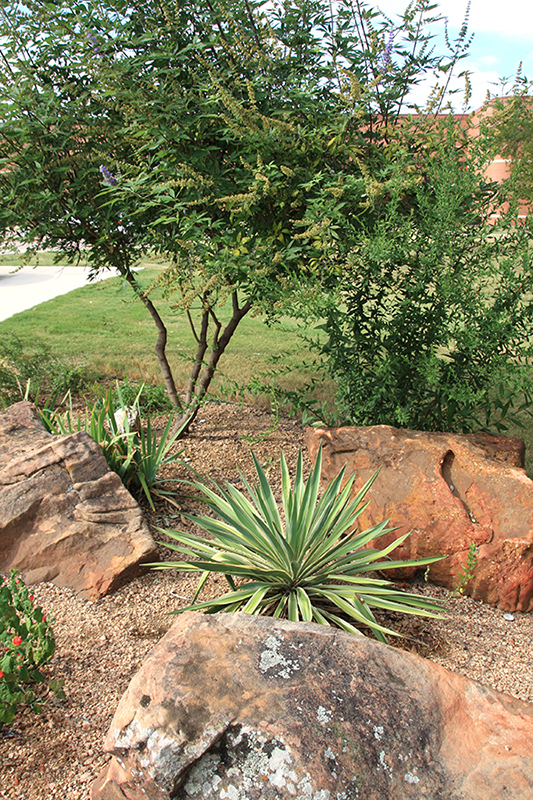 We believe that you can judge the character of a community by the way it cares for its parks. 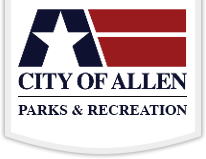 With this premise, the Park Ambassador Program was established to enhance Allen’s park system by launching a collaboration between citizens, the Allen Parks Foundation, and the Allen Parks and Recreation Department. Park Ambassadors are volunteers who are serving as stewards for these invaluable green spaces. By patrolling parks, Ambassadors give a face to public spaces and serve as a liaison between park patrons and the Allen Parks and Recreation Department. To provide a visible presence in City parks and trails. To improve the quality of life in neighborhoods and for all citizens. To foster positive relationships among various park and trail user groups. To allow citizens to become more involved in their community and take ownership in their city park system. To become active citizens in their neighborhoods and a catalyst for increasing neighborhood awareness and involvement. To serve as a direct link between the Parks and Recreation Department and the general public. To assist the Parks and Recreation Department in enhancing the safety of park visitors and trail users. Park Ambassadors reveal maintenance concerns, report suspicious activity, serve as a resource for the general public, help preserve the vitality and integrity of the park, greet visitors and help ensure a positive experience for all patrons. Volunteers are asked to spend at least two hours per month (from April through October) patrolling a City park. 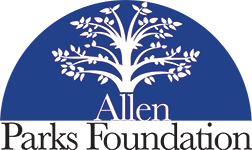 Volunteers must be a citizen of Allen, be at least 18 years of age, commit to at least six months as an Ambassador and attend a Park Ambassador Orientation. 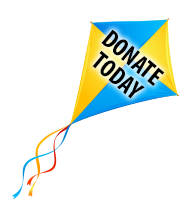 In addition, volunteers must submit a Park Ambassador Application form along with a $20 application fee. Thank you for your interest in becoming part of our team! Please contact Jennifer Robinson, Volunteer Coordinator, at 214-509-4703 if you have questions.